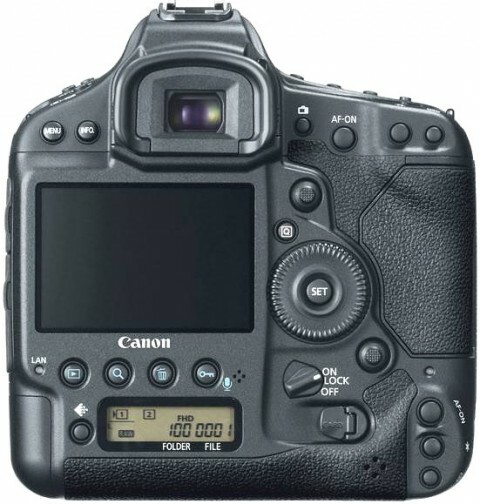 The job of new Canon EOS-1D X is to replace both the sports-orientated 1D series (1D-MK IV and 1Ds MK III). The biggest specification changed to the 1Dx is its new sensor, an 18 MP full-frame CMOS chip capable of shooting at 12 frames per second. The Canon EOS-1DX offers a 61-point autofocus system, with every AF point being sensitive to horizontal contrast at maximum apertures f/5.6 and larger. 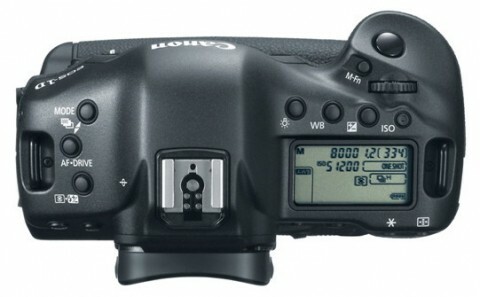 The new EOS-1Dx has also a full HD video mode shooting at 24, 25 or 30 fps. The control of this new 1D camera have changed for the better, as the customisable buttons on the front face and the multi-controller on the back of the camera are now doubled up on the vertical grip handle, making it a whole lot easier to use camera in portrait mode. The Canon EOS 1Dx adopted several design cues and controls that bring it right in line with how some lower-end models operate. The two noticeable examples of this on the rear of the camera are the dedicated live view button and the “quick” menu button. More about handling and controls you can read on digitalcamerainfo.com website. 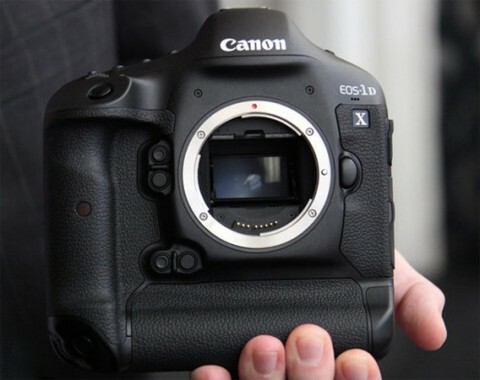 The Canon EOS 1DX AF sensor is larger than any previous 1D/1Ds body. The vertical measurement remains 8mm but the horizontal measurement increased from 15 mm to 19 mm. 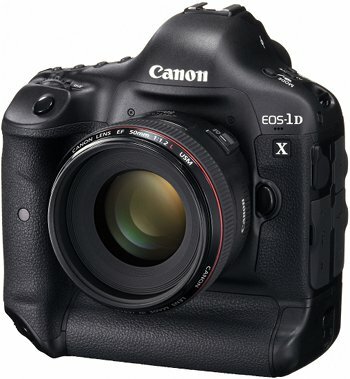 More technical details and comparisons with other DSLR cameras you can read on Canon EOS-1DX review from the-digital-picture.com website. 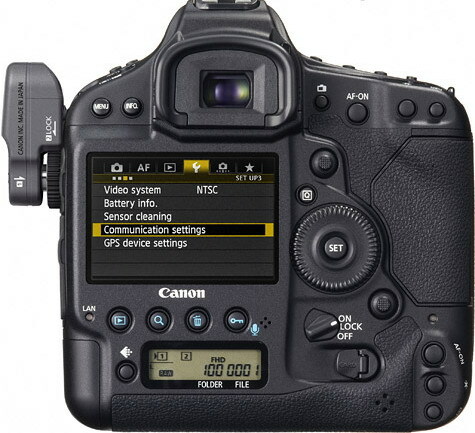 In Canon EOS-1DX review, the techradar.com website says that in the past Canon has given professional photographers two options: a high-speed model (EOS-1D MK IV) for reportage, sport and action work or a high-resolution model (EOS-1D MKIII) for studio use. 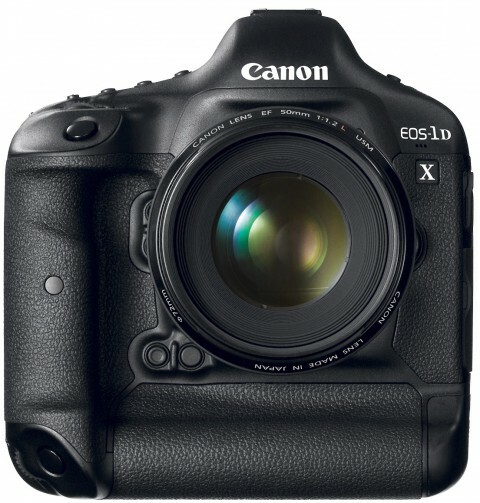 The EOS-1Dx now addresses both markets. 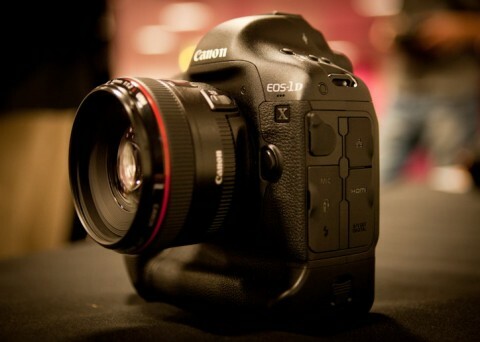 An opinion by a professional photographer about Canon EOS-1DX can be found on bertstephani.com website.